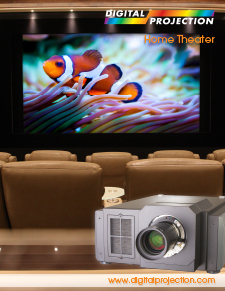 From the ultra-compact and lightweight iVision series to our flagship 4K Reference displays, Digital Projection's projectors for elite home entertainment feature the superior brightness, astonishing color depth and high-contrast imaging necessary to satisfy the exacting standards of the entertainment industry. 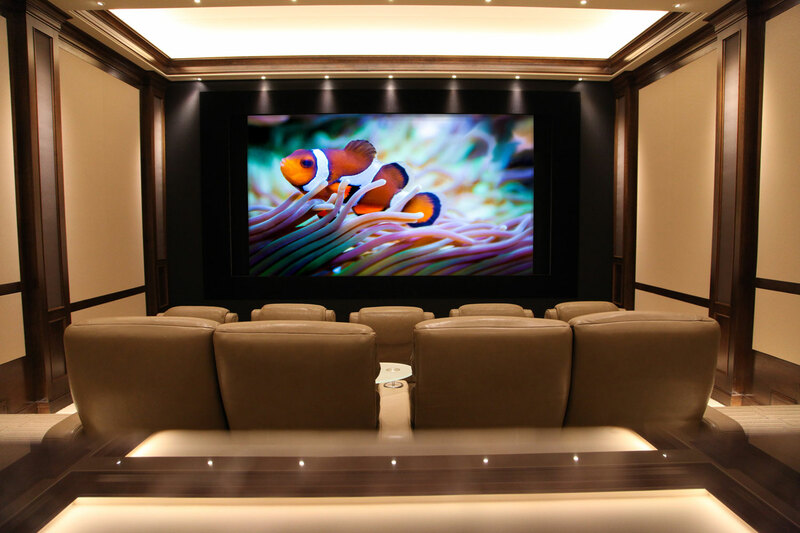 Digital Projection creates the captivating imagery demanded in the most elite home cinemas by manufacturing the most powerful line of precision displays in the projection industry. 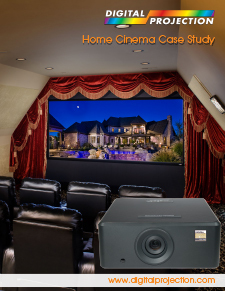 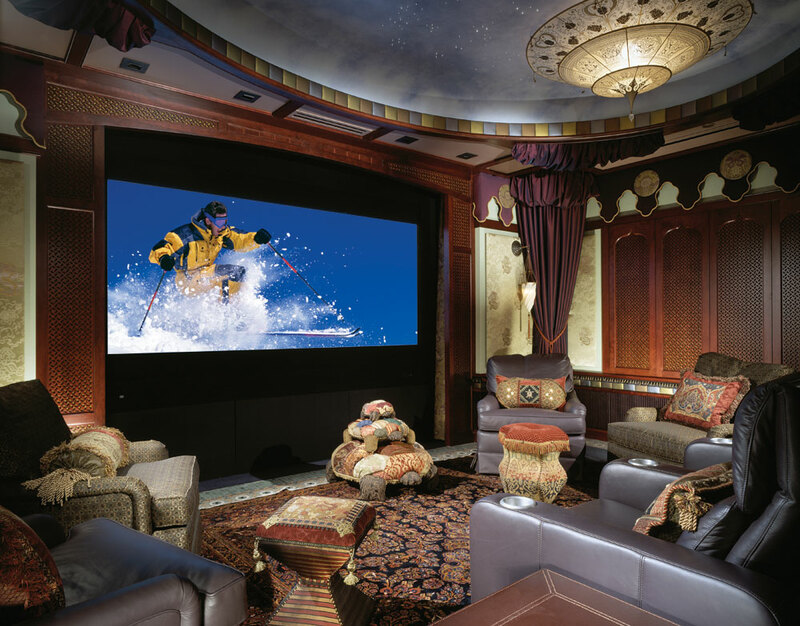 From exclusive film festivals and Hollywood studios to regal home theaters, Digital Projection is trusted across the world in every projection application imaginable. 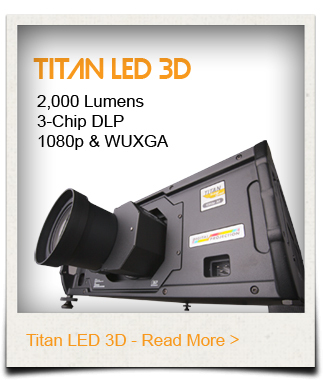 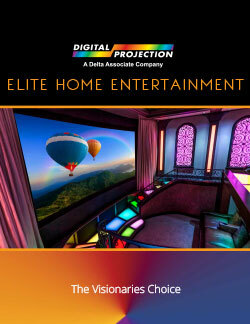 Choose a Digital Projection display and experience Hollywood's home entertainment. 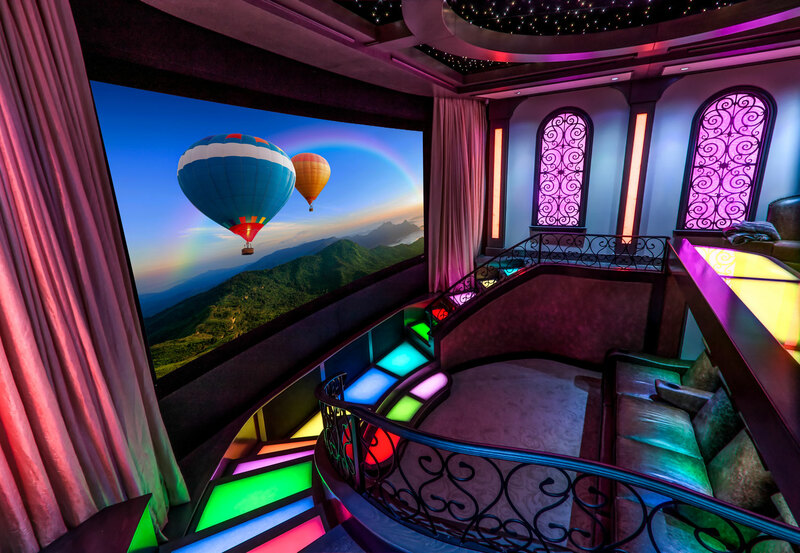 To render imagery that looks true to life, a projection system must also exhibit a broad color gamut, accurate color temperature and high-fidelity tonal reproduction, all working in unison. 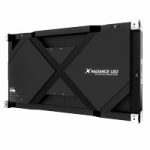 DP achieves this critical balance by pairing our long life lamp, LED and LASER illumination systems with optical components incorporating color primaries that match SMPTE and EBU video standards. 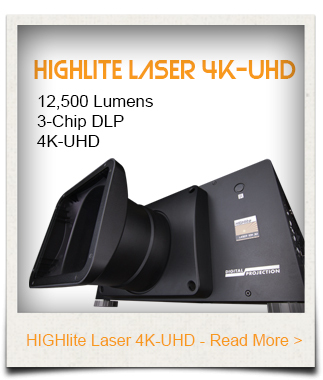 Our LED and LASER illuminated displays feature Lifetime Illumination and can produce an even broader color space. 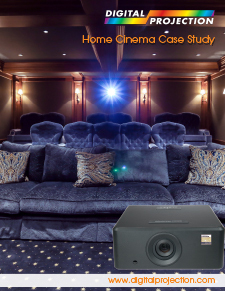 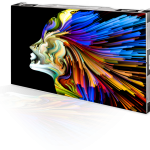 When complemented with our proprietary digital signal processing, the resulting imagery comprised of billions or even trillions of colors demonstrates an engaging film-like appeal. 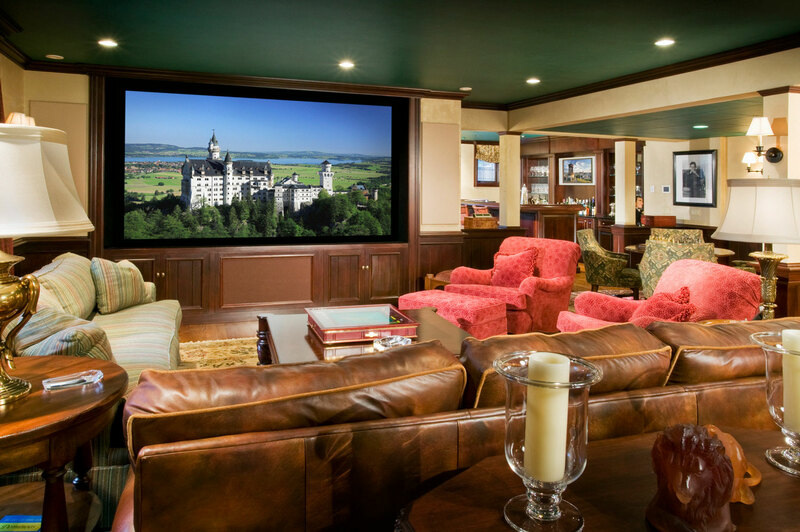 Until you've experienced your favorite movie on a DP display, you've only seen half the picture. 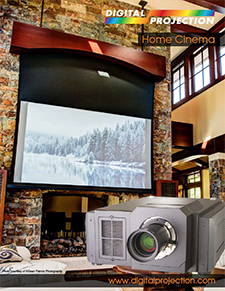 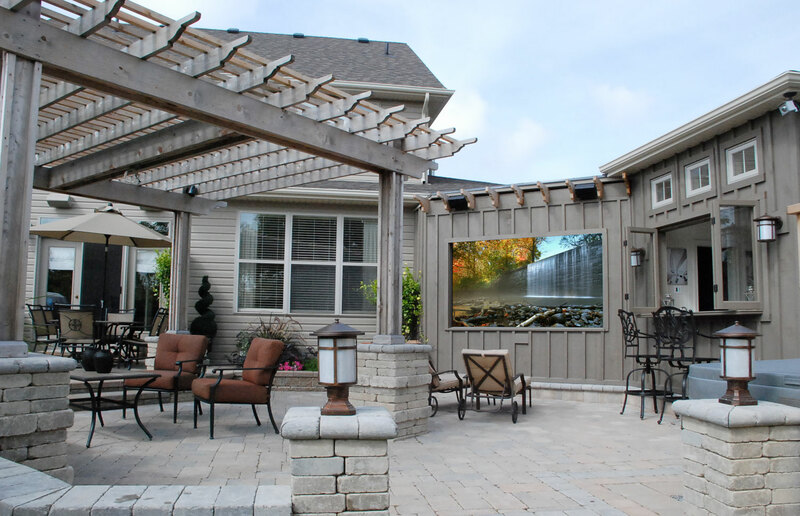 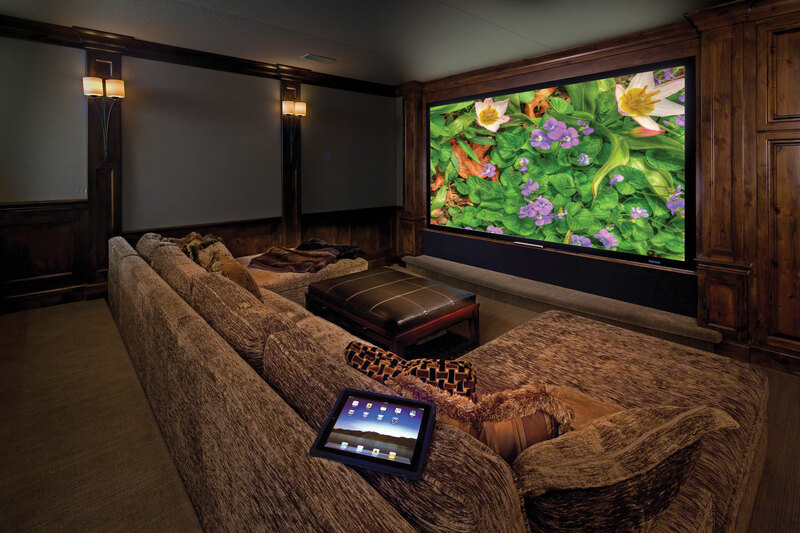 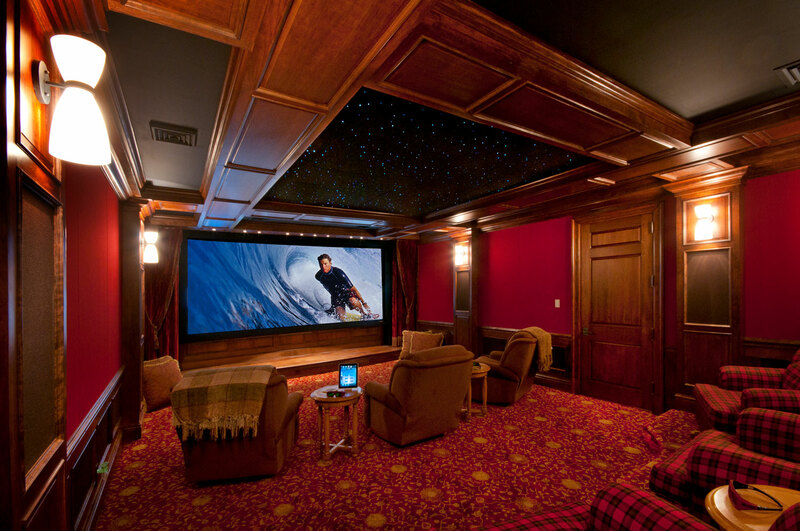 Insist on a DP projector for your awe-inspiring, jaw-dropping home entertainment experiences.